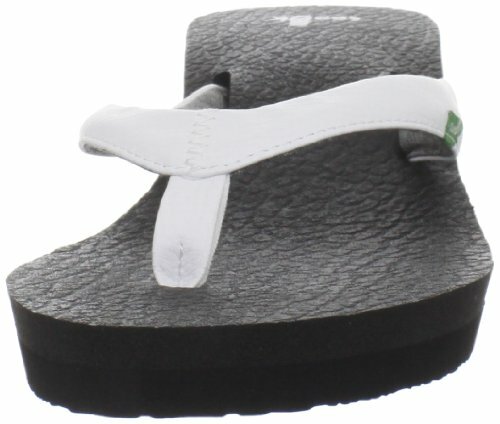 Keep your feet cool, calm & collected in the stylish, wear-everywhere yoga mat sandal from sanuk. 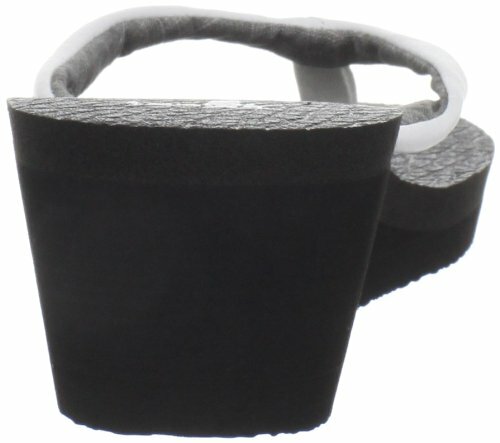 Crafted with softly padded, fabric-lined straps, the aptly-named design features a thick foam footbed that cushions & supports each step. Chic-up a cropped jean, or pair with a casual, cotton dress to complete this summery look.